So, I’m an introvert and, frankly, the prospect of sharing an extended journey with a group of strangers fills me with a mixture of excitement and dread. Actually, mostly dread. OK, so there’s a lot going on there and maybe I exaggerate a bit, but I bet these thoughts are shared, or at least have briefly crossed the minds of many people who have done the group travel thing. 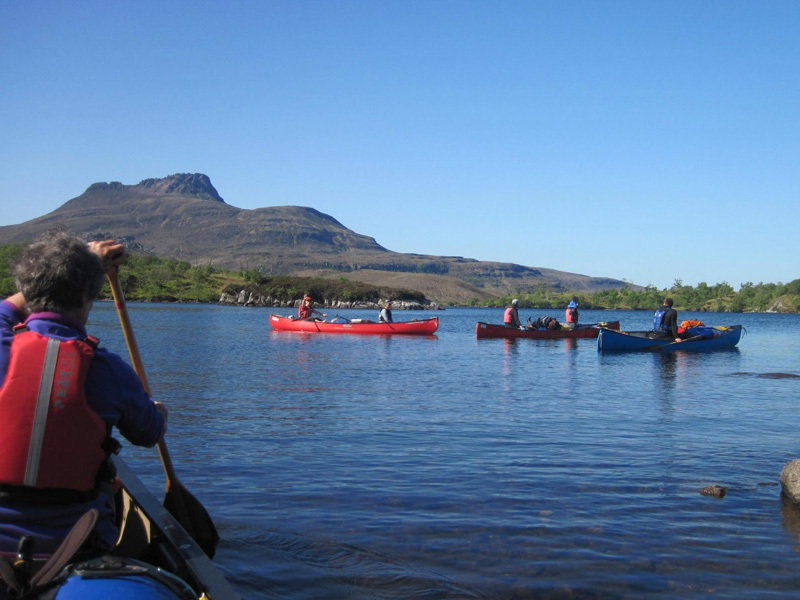 So, hopefully, you will at least draw some comfort from the fact that we Wilderness Scotland guides are human too (no, really) and we get it – we have many of the same thoughts as our guests. Here, I’ll give you my take on how a group trip evolves, from meeting all these new faces in a new place to ending – hopefully with new friends, a new perspective and muddy boots. You know that our job requires that we meet you all on time, look and act professional, keep you alive, well fed and watered, comfortable, educated, inspired, entertained and, in some cases, dressed (yes, it does happen). But, perhaps, more importantly, we also need to help create the right kind of group culture – we need to take several individuals (including couples and ourselves) and begin forming one group that is safe, supportive and agreed. Because this is group travel, in an often unpredictable and sometimes challenging environment. So, you will find that the first day of a Wilderness Scotland trip is often about beginning that process. From the meeting point to that first journey in the vehicle, you will have an opportunity to gradually start getting to know each other and what you have signed up for. And it’s also about us getting to know you: we’re interested in your background, whether you get travel sick, have any health problems, what your dogs called and so on. Don’t be offended if we don’t ask you straight out about your job or family – we know that for some people, that’s the last thing they want to talk about on holiday, so feel free to tell us about yourself on your own terms. Bring on the questions and chat, but just bear in mind that some folks may be feeling jet-lagged or queasy, be hard of hearing, or maybe not even have English as their first language. And if I’m leading, I have a nasty habit of taking a wrong turn because I’m deep in conversation! And if you’re not much of a talker? Hey, that’s fine too – enjoy the chat, take in the scenery and work out who you want to sit next to at dinner that night. Our first evening together is quite a big deal because we need to formally introduce you to the itinerary and to each other. Hopefully, we can cover all the vital stuff before sending you off to sleep, but it’s a really important opportunity to set the tone for the trip, answer burning questions and get everyone thinking about what lies ahead. Please do be patient, but also prompt, so we can all make the most out of our time together. 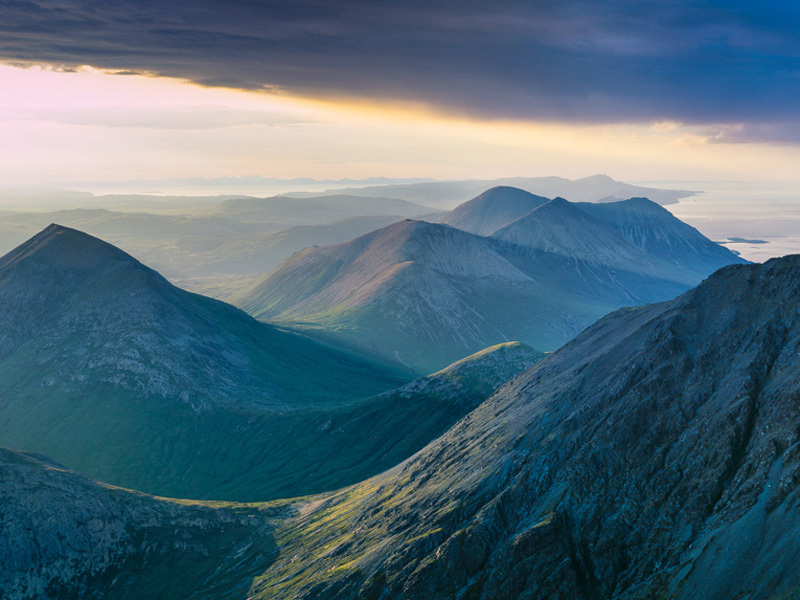 Obviously, every Wilderness Scotland guide will lead differently, but there are some things we just about all agree on. Something we really appreciate is when guests are willing to swap seats at mealtimes and for van journeys. It’s an opportunity for you to mingle with each other and us. Enjoy some of the finest meals in a variety of different local restaurants and meet friendly people from different parts of the world. The Halfway Point – How Will You Feel? By the middle of the trip, you might be feeling a little tired, or you might just be warming up. Maybe you’re having trouble sleeping, or you’ve never slept so well in your life. Maybe you’re just gagging for a microwave meal and some telly, or you’re totally in love with the porridge/haggis/black pudding/seafood and want to hit a ceilidh. Everyone’s different and we will all continue to look out for and respect each other. As far as walking trips go, we guides are doing this job because we like to walk too! We usually get to choose our destinations and we love sharing the best places with you. So, frankly, don’t be surprised if we don’t plan too far ahead, but wait to see how the weather pans out. 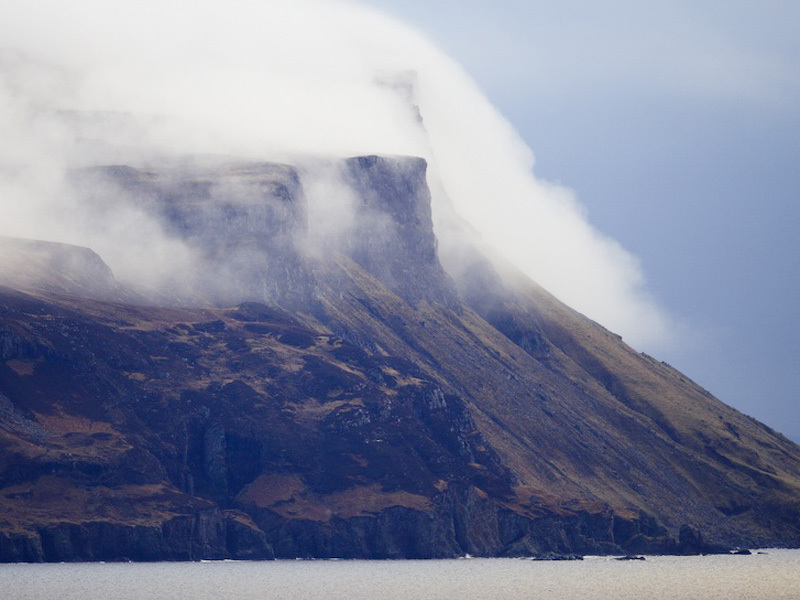 Scotland’s weather is famously changeable and the walking can be quite varied, so we may want to do something a bit left field occasionally, if it means making the best of the weather, or giving you a chance to experience something really unique. Often, we would start off with easier walks and plan according to how folks are getting on and what people are interested in. 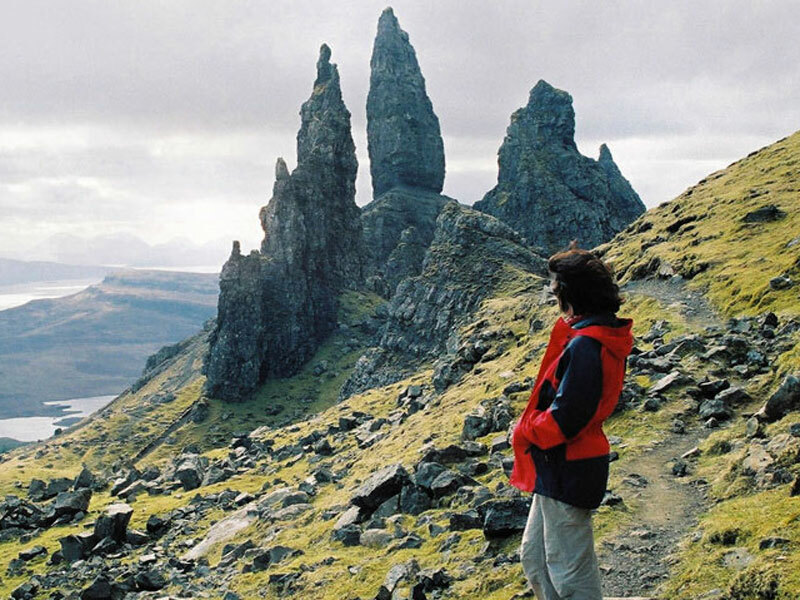 You’ll be posing for pictures in the beautiful Scottish landscape with your fellow travellers before you even know it! Although there is often only one of us, we can be quite flexible and creative when we want to be and we have a great operations team backing us up! But please do be honest with us and yourself about your abilities. Be brave and say if your boot is rubbing. If you feel you need a slower/faster pace, or a day off, or another summit, let us know early and we will accommodate you as best as we reasonably can. And, before you know it, we will be facing our last walk and dinner together. It’s amazing how fast a trip can go and sometimes it feels like you’re only just getting to know folks when it’s time to leave. We will give you the opportunity to share contact details if you want and we often try to do something special towards the end of the trip, to reflect on our experience together. Then you can look forward to your onward journey and reminisce about the new views, photos, friends and blisters you’ve got! Looking to join a group adventure walking holiday where you can meet friendly travellers from around the World? 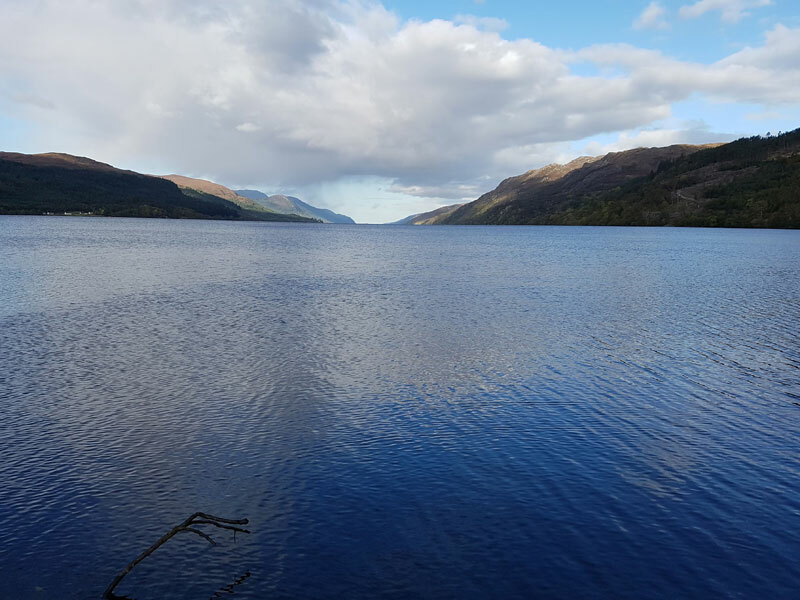 Then check out some of our amazing walking adventures below! 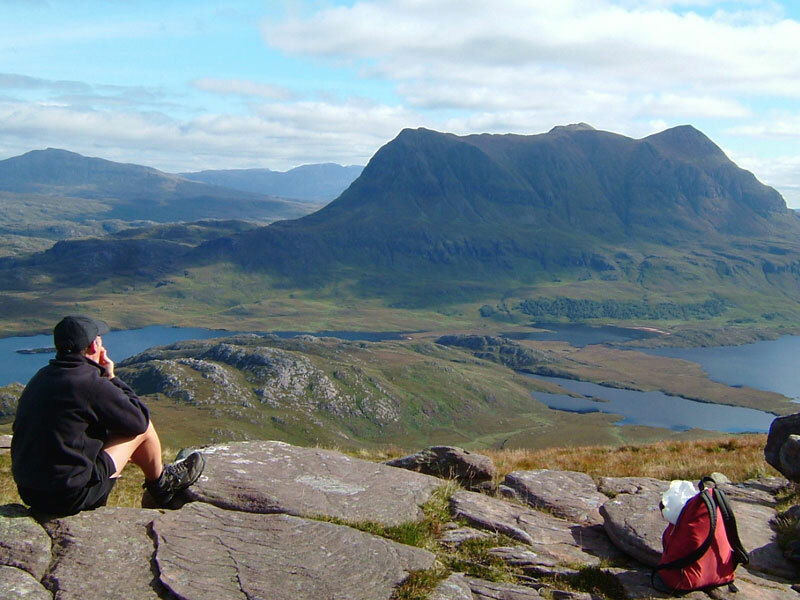 Click here for a list of all our walking holidays.